Zoom! 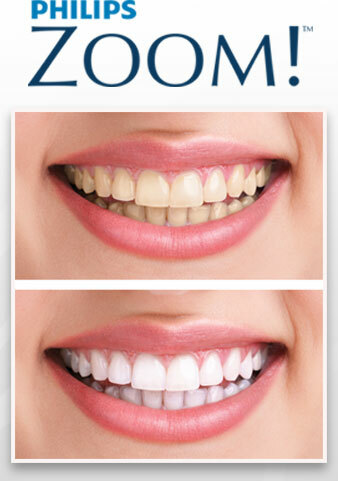 Whitening is a cosmetic dental treatment to enhance your smile! A Whiter, Brighter Smile in Just Days! An attractive smile is inherently bright and white. Over time, thanks to certain foods, caffeine, beverages that stain, and tobacco, teeth can become lackluster and dull in color. Springhill Dental is proud to introduce one of the newest forms of whitening to make returning your teeth's brightness easier than you may think! Dr. Shearer uses a combination of in-office and take-home whitening for the best results. Philips ZOOM! WhiteSpeed™ requires you to spend only 45 minutes in the dental chair to achieve a smile that's whiter by up to 8 shades! How does WhiteSpeed work? It combines a special light with a whitening gel that gives accelerated results in just one visit. You'll be glad to know that sensitivity is almost zero for most patients, thanks to our ability to adjust the intensity settings. You will be very impressed with this safe and very effective treatment. We will then provide you with take-home whitening trays, custom made to fit your teeth, along with whitening supplies and instructions. 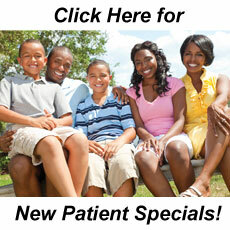 Don't wait to achieve a more dazzling smile! Give us a call at (501) 955-0155 to schedule.